Let's begin with Trampoline shape first. The "Texas Extreme" RectangleTrampoline features the largest jumping surface of any rectangular trampoline on the market (168 Square Feet)! 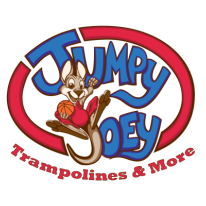 Our Patent Pending “continual flow” 11 gauge structural galvanized steel frame construction makes this outdoor trampoline superior in the industry. 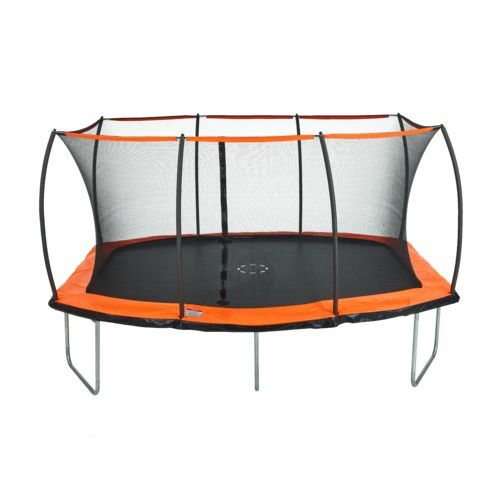 These rectangular trampolines are great for gymnasts or anyone wanting to get fit or just have some fun! Bouncing for only a few minutes every day you will build strength, increase stamina, develop stronger muscles and bones, and give your immune system a boost. 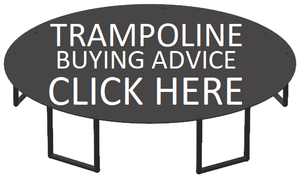 Our trampolines are the safest on the market! Built from the best materials and Made in the USA! Woven permatron jumping surface has 750 lbs. of bursting strength for maximum bounce. Reversible 20 oz. vinyl safety pad for twice the life of any other brand! 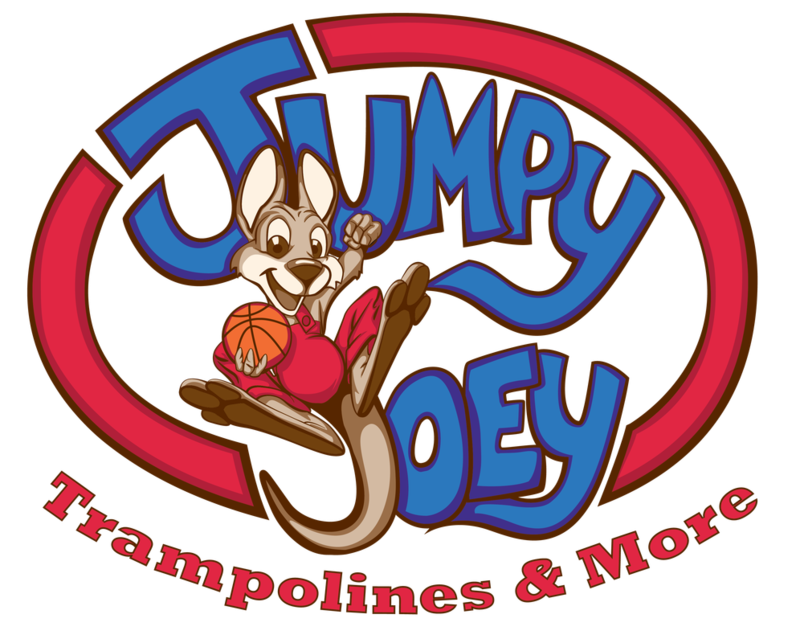 Trampoline enclosures are available. Buy the Combo. & save money. Buy direct from the manufacturer for top notch service! This is a great trampoline.